We don’t know about you, but it was really hard to drag ourselves out of bed and into the office this morning. Mondays seem to always be full of dread for the long week ahead. However, tonight you have something to look forward to – a reason to actually be glad it is Monday. 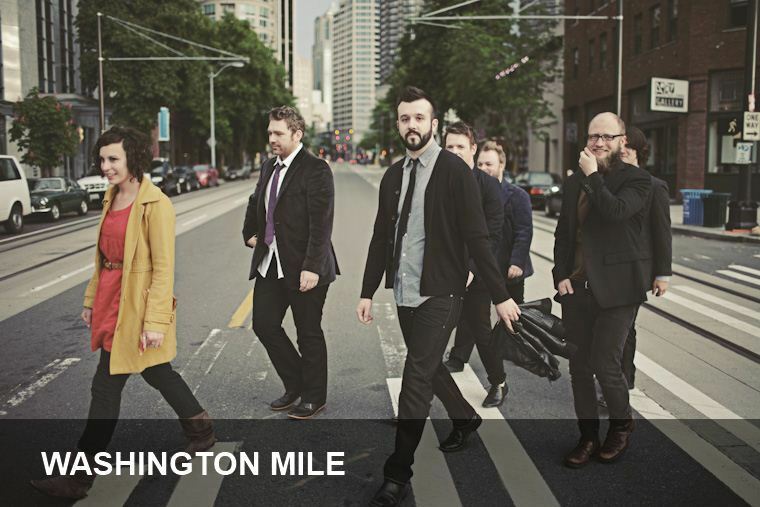 A perfect combination of folky twang and boot-stomping blues, Seattle’s own Washington Mile provides a balance of calm and chaos. Frontman Chris Wise’s old-timey vocals layered over group harmonies gives the band a raw, around-the-campfire feel, sure to keep your attention on an otherwise sleepy Monday evening. They’ll be joined by Young Lions and Gerhardts.